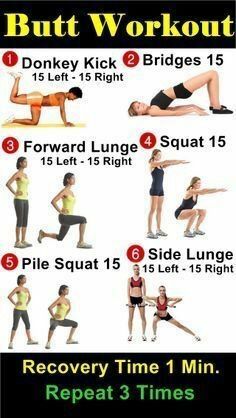 Complete Exercise Program Exercise Exercise Programs Fitness Exercise Squats workout plan workout program Are You Doing Your Squats? Are You Doing Your Squats? The barbell back squat is the weight room definition of underrated and misunderstood. Flawed myths cover this movement into thinking it is some form of demon. 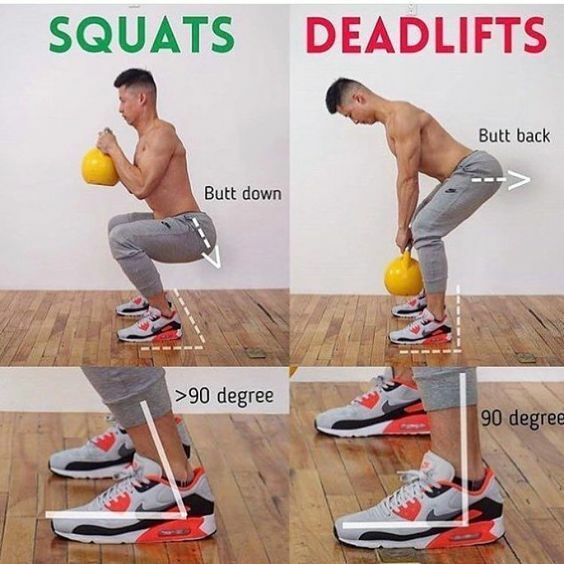 First of all, squatting below parallel is not bad for your knees; second, squatting works and balances the leg muscles better than any other exercise; third, the hormonal response released during this tension cannot be compared by any other. 1) Feet at 30 degrees. This allows your adductors to shorten during the concentric contraction and assist with the load. It takes stress off the knees during the eccentric phase, and it allows you to squat with the proper depth without stressing the quads. 2) Wrists straight. You don't want your wrists to do any pulling during the lift. Keep the thumb over the bar and make sure your wrist is straight. 3) Push your chest out. Pushing your chest out creates a natural arch in your back; it is something that you want to do. It puts the spine in a more neutral position so that the weight doesn't put too much stress on it. 4) Use the Valsalva maneuver. Don't "exhale" during the concentric part of the lift. 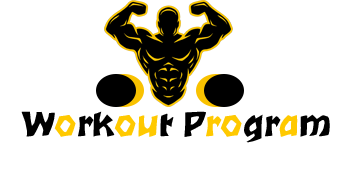 When lifting for endurance this is fine as it can allow better recovery and more endurance, but during a heavy lift you want to fill your stomach full of air and exhale at the top of the lift. Think about it, when you're on the toilet do you exhale as the big one emerges or do you exhale? Your body knows what to do when its under stress. The key is now to think about it. 5) BREAK parallel! This part cannot be stressed enough. Parallel is when the patella is higher in elevation than the hip. This causes your hamstrings to get a better stretch at the bottom and allows them to contract harder and push with the load. 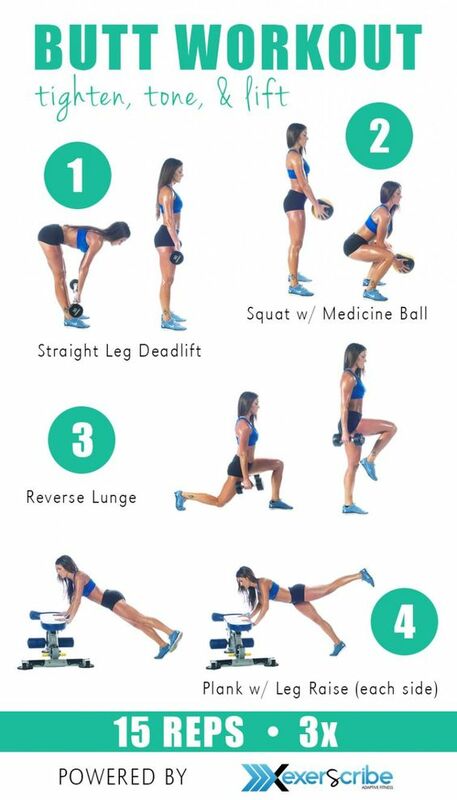 The squat should work the hamstrings, glutes and quadriceps muscles so evenly that no imbalance can be caused. If you are not hitting parallel, it is a partial squat and partial squats stress the quads without stressing the hamstrings. We all know that overdeveloped quads and weak hamstrings contribute to anterior cruciate ligament injuries. 6) Keep your back the way it should be. This depends, if you're doing a low bar squat then you want to keep your back around 45 degrees. You want the bar to be parallel to the feet at all times, knees will follow your toes and you will go slightly forwards. The hips and knees should break simultaneously and they should extend simultaneously, but if you have trouble learning this then allowing the hips to break first can be used as a tool. If the person still cannot get used to breaking at the knees first, then using proper depth box squats as a tool for a few weeks will program the proper motor pattern. If the knees are the first thing to break, then the bar path will be straight down and will cause stress to the knees. You want it to be simultaneous! 7) Always FACE the rack! Never walk backwards to rack the weights. That is an accident waiting to happen. Take about 2-5 steps backwards after you unrack the weight and do your sets, then move forwards with the weights so you can see where you are racking it. If possible, make the bar touch the post before the hooks that the bar rests on so that you know for sure what you're hitting. First thing you need to know is there are two squatting variations: the high bar (Olympic squat) and the low bar (powerlifting squat). The high bar squat allows the weight to be rested on the upper trapezium muscles, while the low bar forces the bar on the posterior deltoids. Since the low bar squat has the resistance closer to the hip, it causes you to move forwards at 45 degrees to keep the bar stabilized in the right position. Low bar squats allow you to use better hip drive. 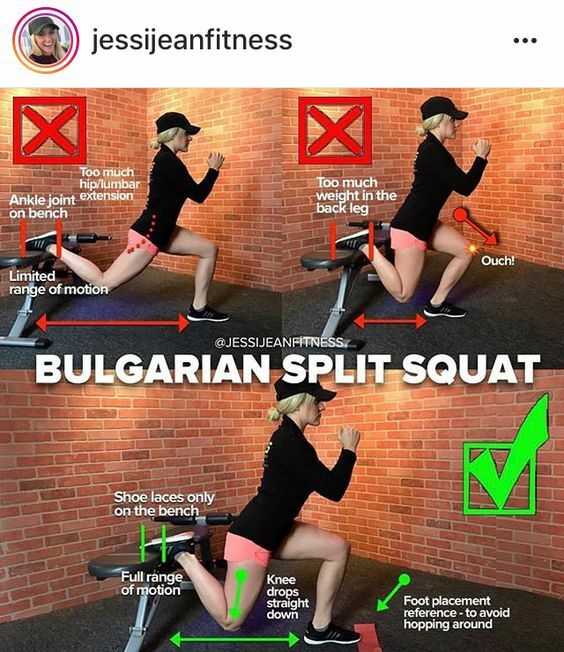 Now, here is the concentric difference between the two squat variations: the high bar squat primarily stimulates the glute muscles, and the secondary muscles are the quads. The low bar squat primarily stimulates the glute muscles, and the secondary muscles are the hamstrings. See what I'm saying? So if you want to work your hamstrings harder, do your squats with hip extension at a greater distance with low bar squats than high bar squats. I prefer high bar squats; they are more natural. I also feel the hamstrings get a good stretch at the bottom regardless of the bar position and the hamstrings are worked heavily as stabilizers even during a high bar squat. Whichever you choose is highly up to you, but high bar squats also allow deeper depth. You should always squat as low as you can, but if you can't, parallel squats work you just fine. Squatting should be performed with an Olympic par and in a power rack or squat rack; the power rack is the preferred environment as it catches the weight for you if you miss a rep. Keep your squats as natural as possible and remember that you're not leg pressing, so you need to use the hip to push the weight up and not push from your feet like you would with a leg press. You are simply explaining in details about the basic steps about the exercise. You are explaining more and more, picture updated is really understand all the concept. If people know the benefits of Exercise, they are doing workouts regularly.